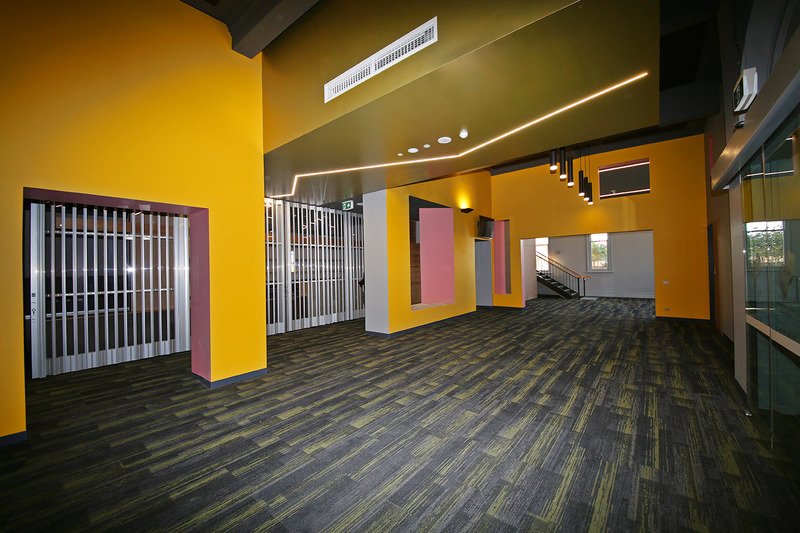 The Ararat Town Hall has numerous areas available for hire for your next function, whether it be a theatre production, wedding, meeting, conference, party, dinner. Talk to us about your hiring requirements. 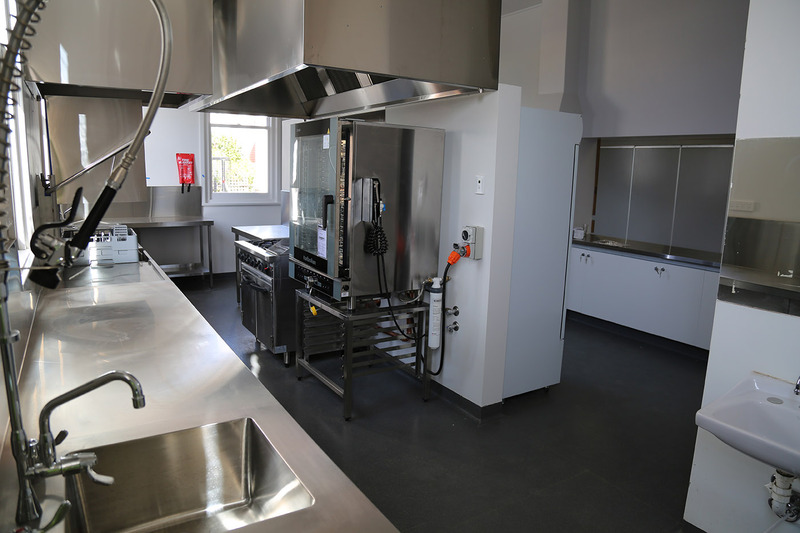 Venue enquiries including inspection of hire spaces can be made by appointment – Contact Us here. 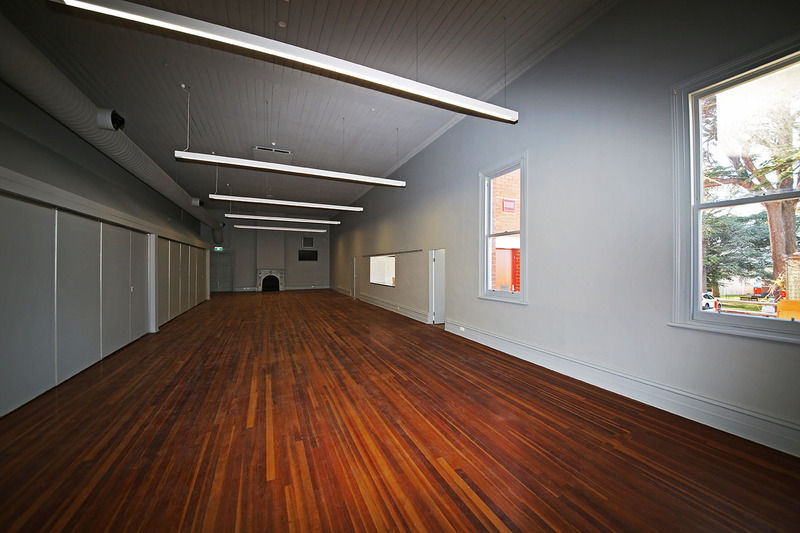 This room can be utilised as a large space for such events as concerts, theatre productions, cabaret, formal balls and expositions. 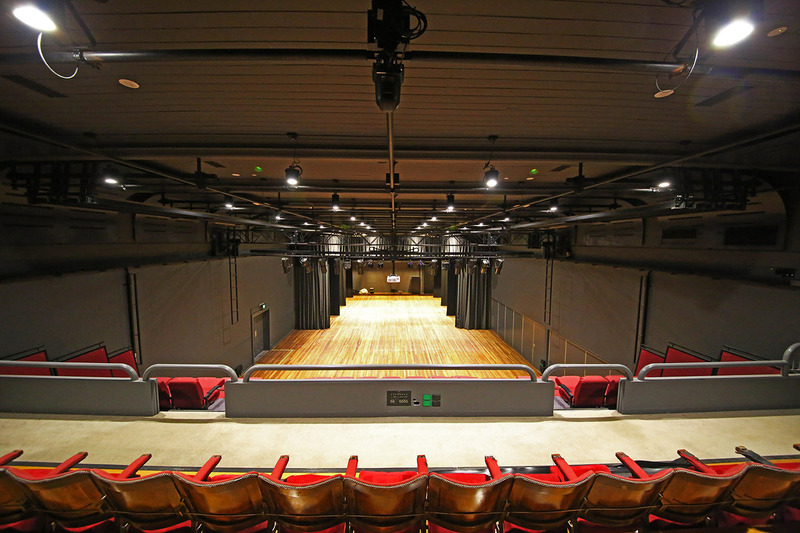 Due to flexibility of auditorium lay outs, a vast array of set up options are available, making it possible to configure it in such a way as to reduce the size utilised, thus providing a cosy and comfortable setting. For shows such as concerts or seminars, we can comfortably seat up to 500 people. 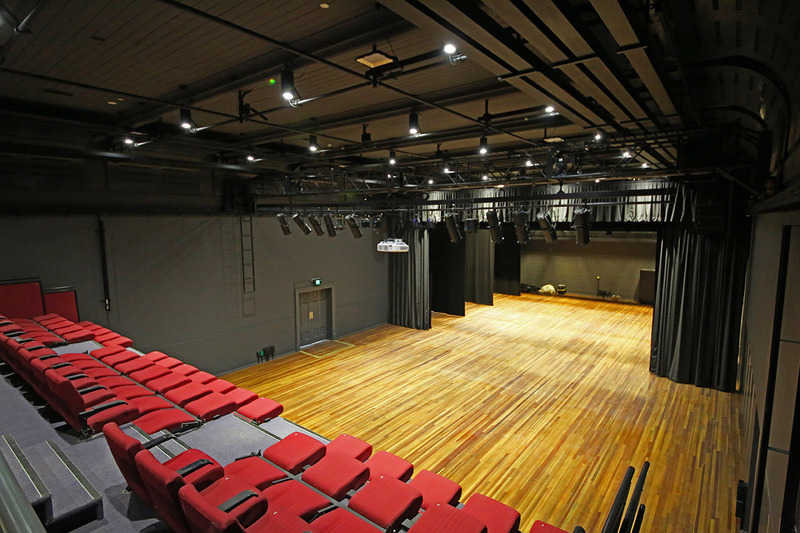 For theatre productions, which are usually performed on the floor in front of the retractable seating, usual arrangements allow for 243 people, but increased numbers can be accommodated if the performance takes place on our modular stage (although this can restrict movement of actors, scenery and piano use). Two large dressing rooms and a spacious green room are available. An area which is adjacent to, and smaller in size, than the auditorium. The Supper Room can be used as a dining room, meeting room, training room, auction room, and also as an extension of the auditorium when extra space is required. This area is often used for smaller meetings, auctions and receptions. The foyer houses a new bar, ticket box, cloaking area and lounge. No permanent stage modular stage at a height of (usually) 0.8 metres can be erected, or performance can take place on floor level, depending on seating requirements and sight lines. Yamaha Mixing Console (MG32/14FX)- 24 Monaural input channels suitable to both microphones and line level devices; 4 line level stereo inputs; dual stereo outlets; 2 effect outputs; 4 auxillary outputs. Loading Bay at rear of building (off High Street – Western Highway). We acknowledge the traditional Aboriginal owners of country throughout the municipality of the Ararat Rural City and pay our respect to them, their culture and their Elders past, present and emerging.